Brand New Units!-Available NOW! Entire Property upgrade IS almost finished. 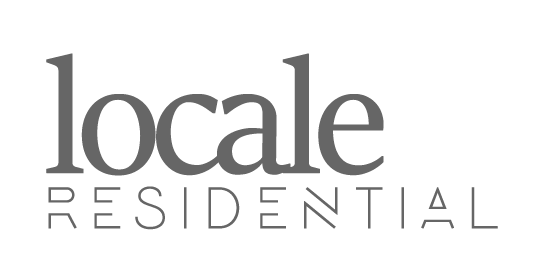 Be the first TENANTS at this supreme location! 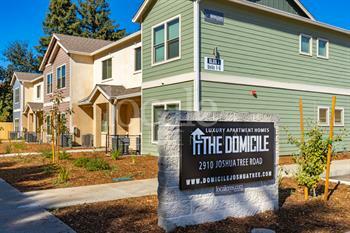 2 blocks away from Chico State and Downtown. 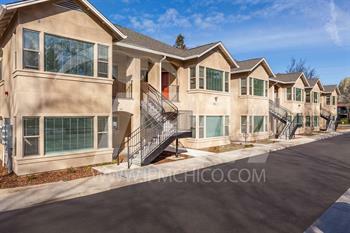 Large 2 BR/2BA space with plenty of storage. Washer and Dryer on site!! New paint and new windows. Hardwood floors, refrigerator, microwave and stove. Small dogs and cats considered. Take-over this lease! 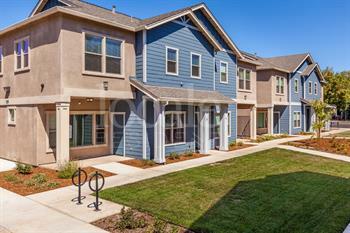 Granite counters, in-unit laundry, stainless steel and much more. 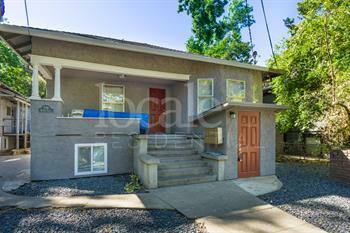 Super close to Chico State and downtown Chico. Enjoy the spacious layout and luxury feel of these apartments. Accepting applications! Don't wait, apply now!